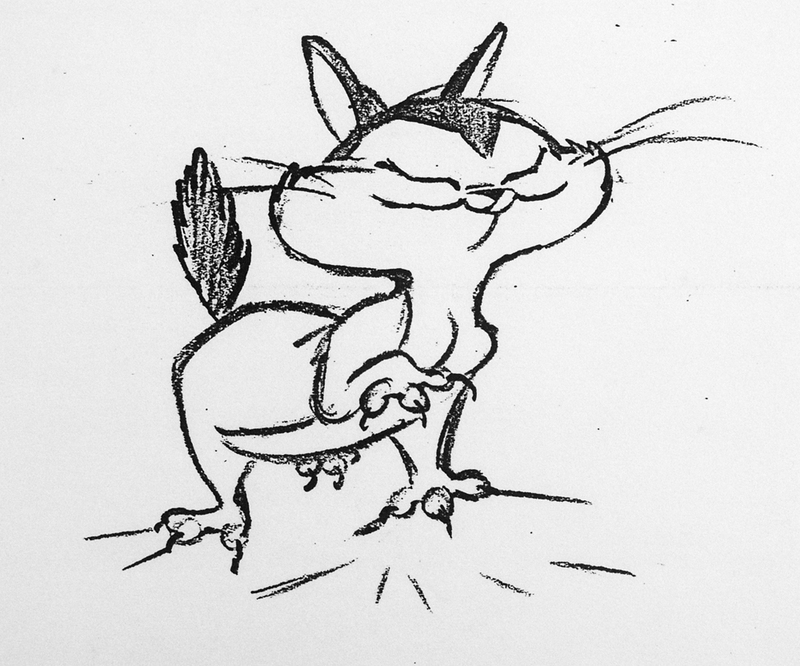 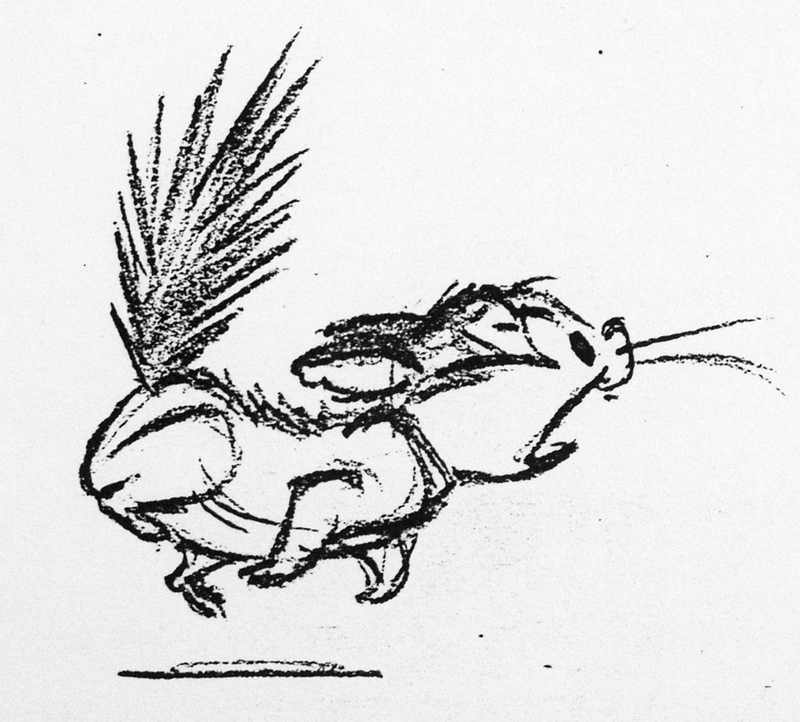 WARNER BROTHERS released on april 21, 1945, HARE TRIGGER, one of my favorite WB-shorts. 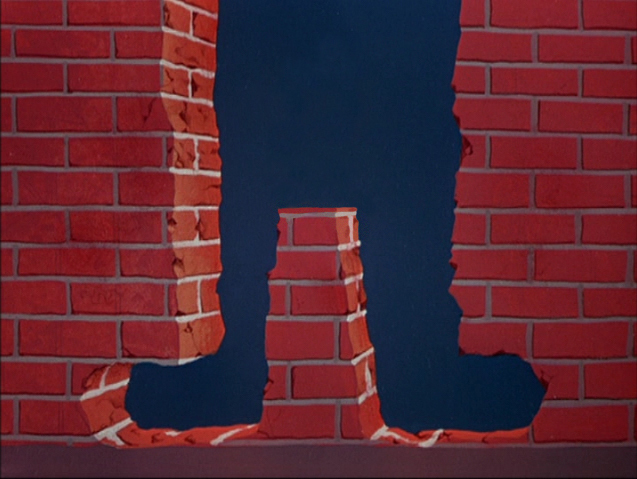 directed by FRIZ FRELENG it featured BUGS BUNNY and YOSEMITE SAM. 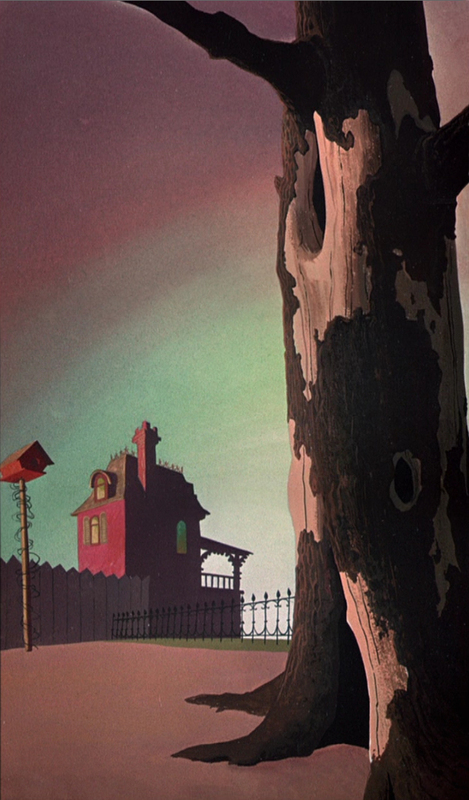 as you can see in the credits the BG’s were painted by a master – PAUL JULIAN. 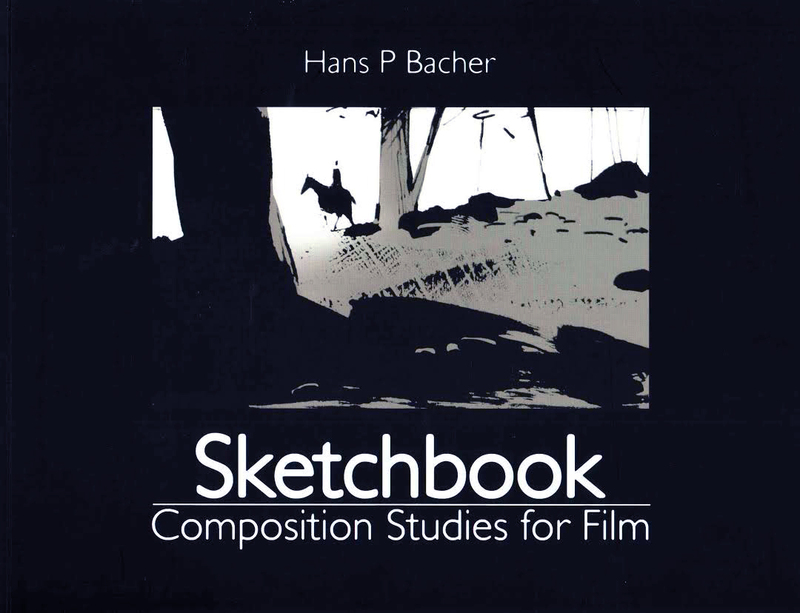 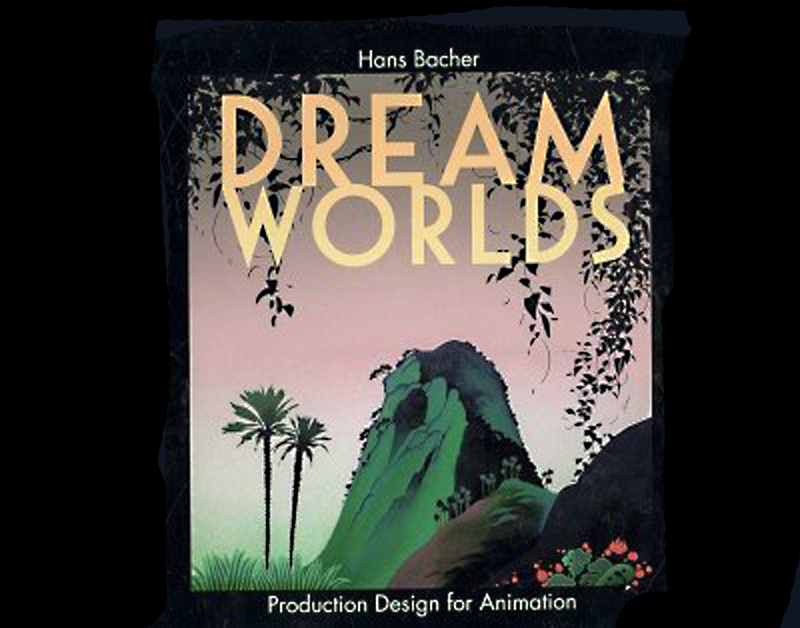 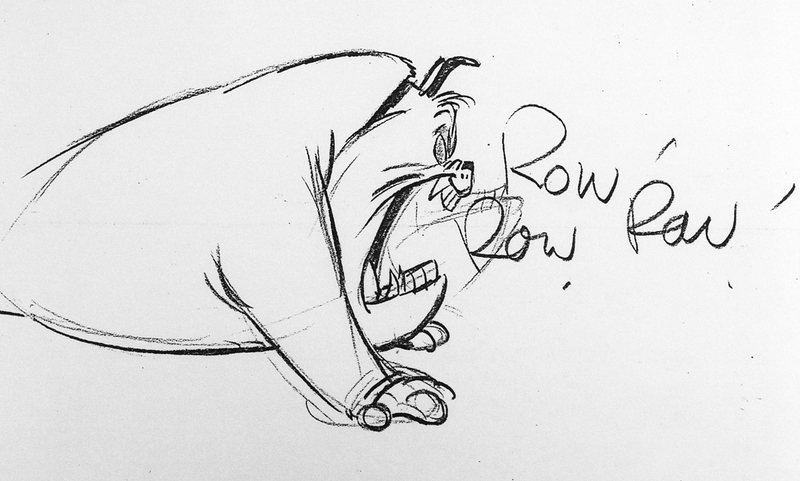 below is a recreated long pan from the film. 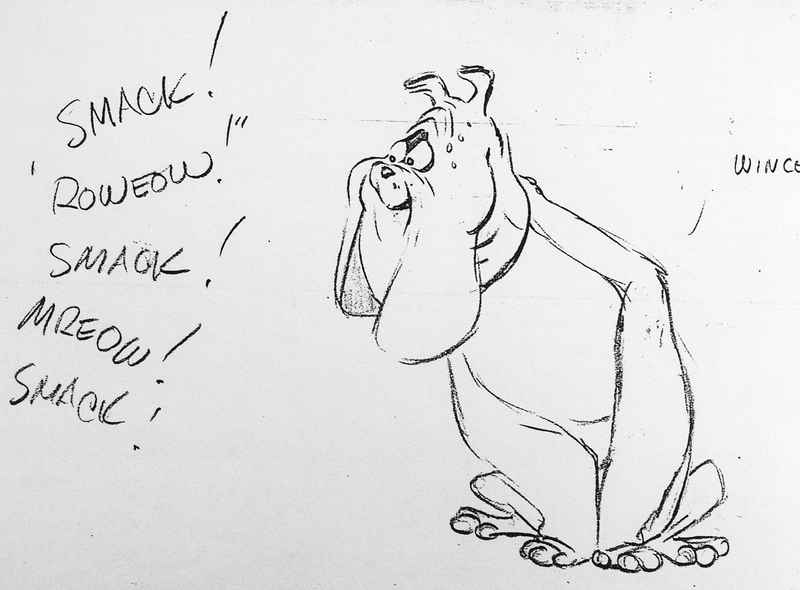 the following 5 recreated pan BG’s are painted by JULIAN, they are from the 1949 WB-short BAD OL PUTTY TAT with tweety and sylvester. 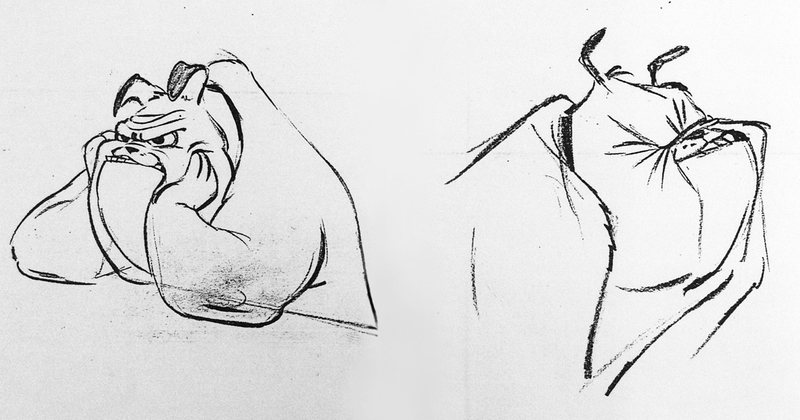 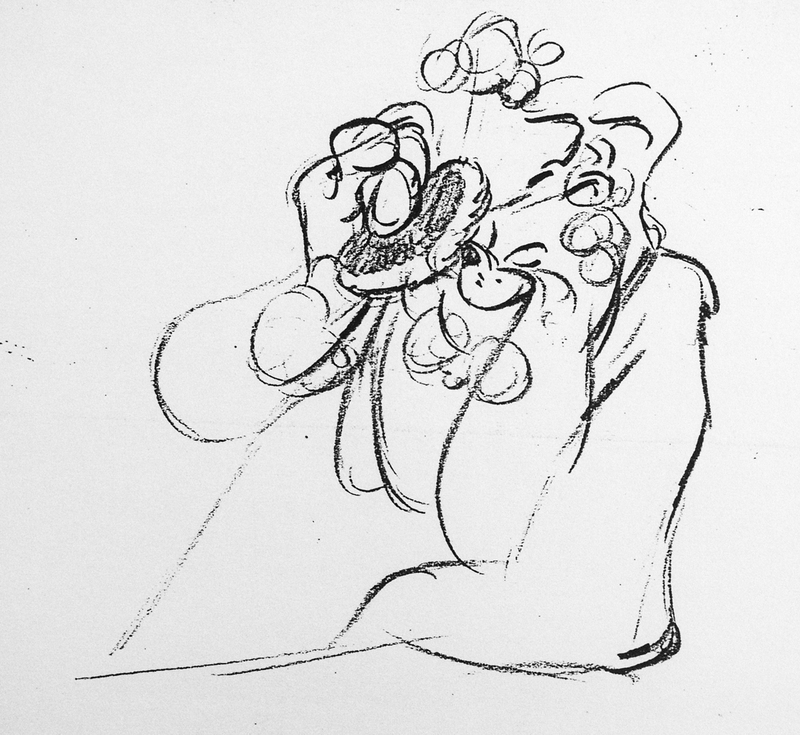 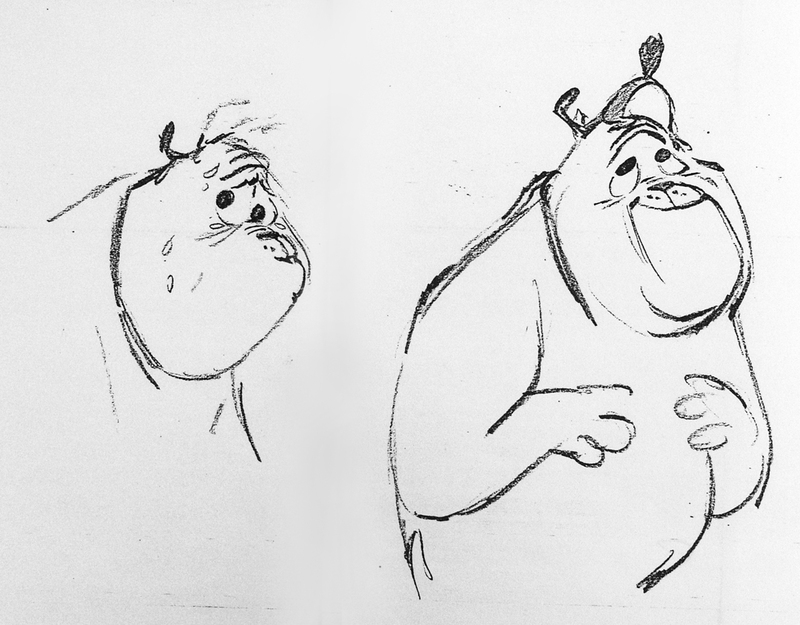 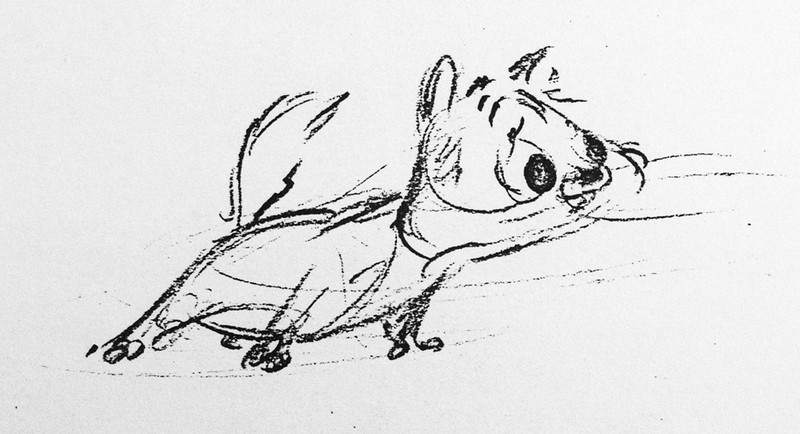 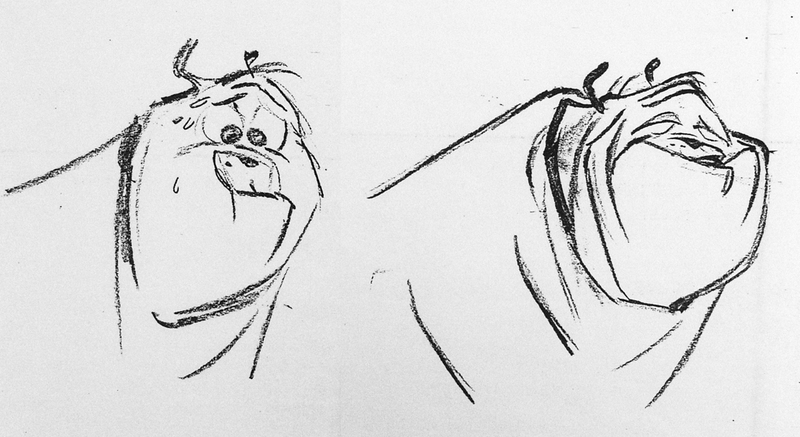 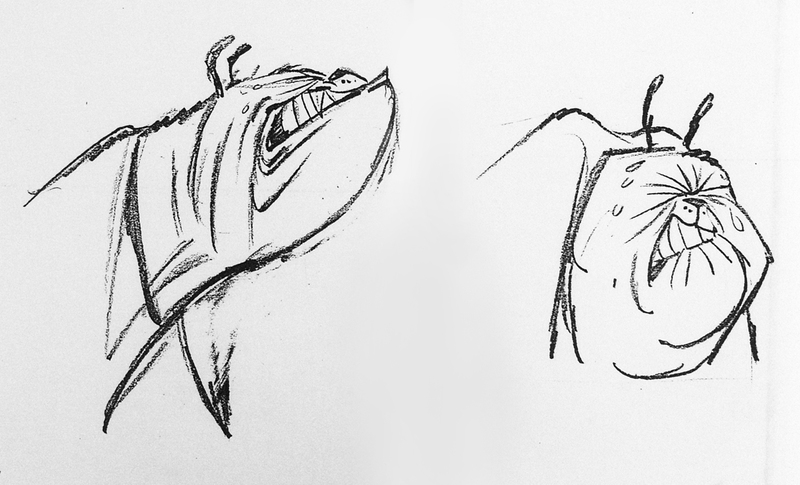 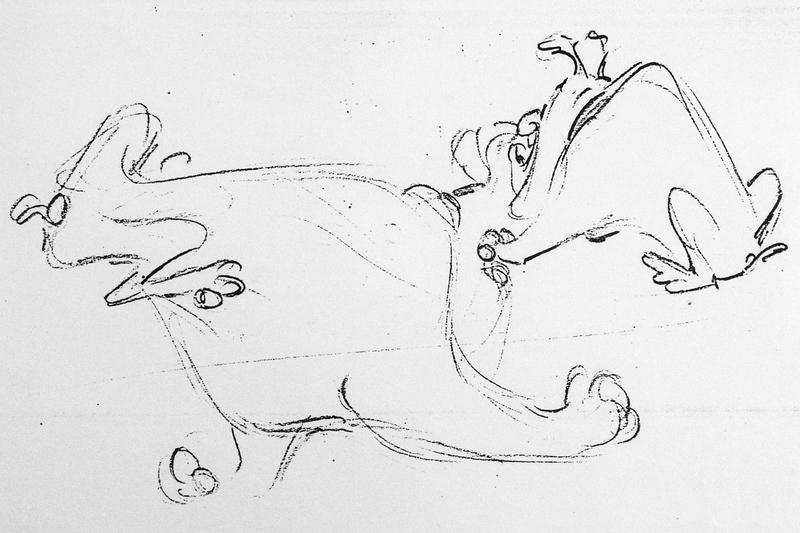 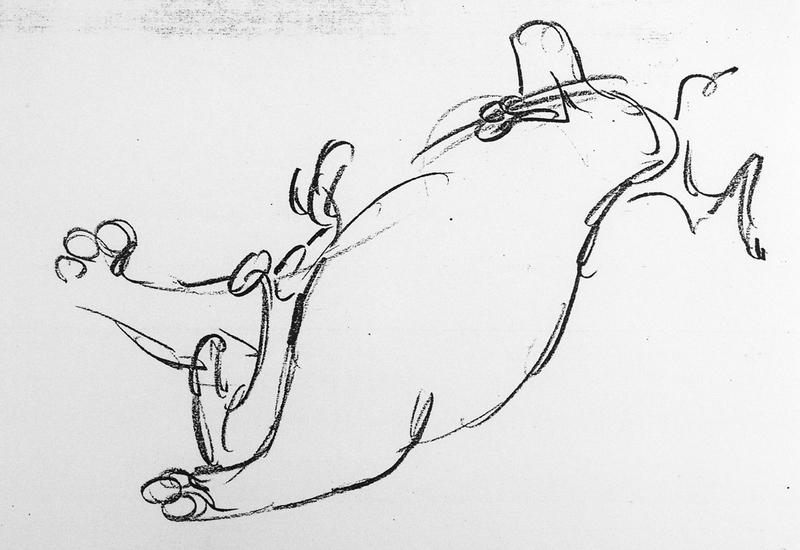 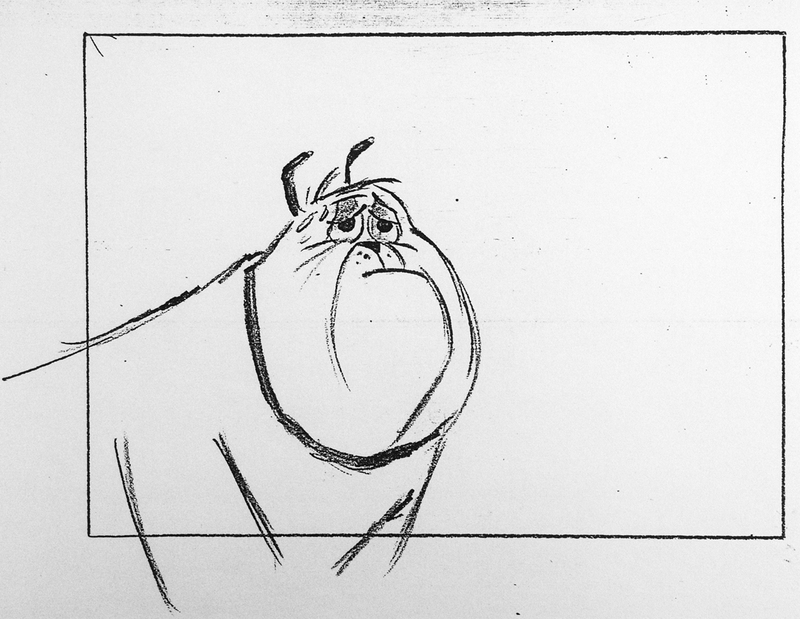 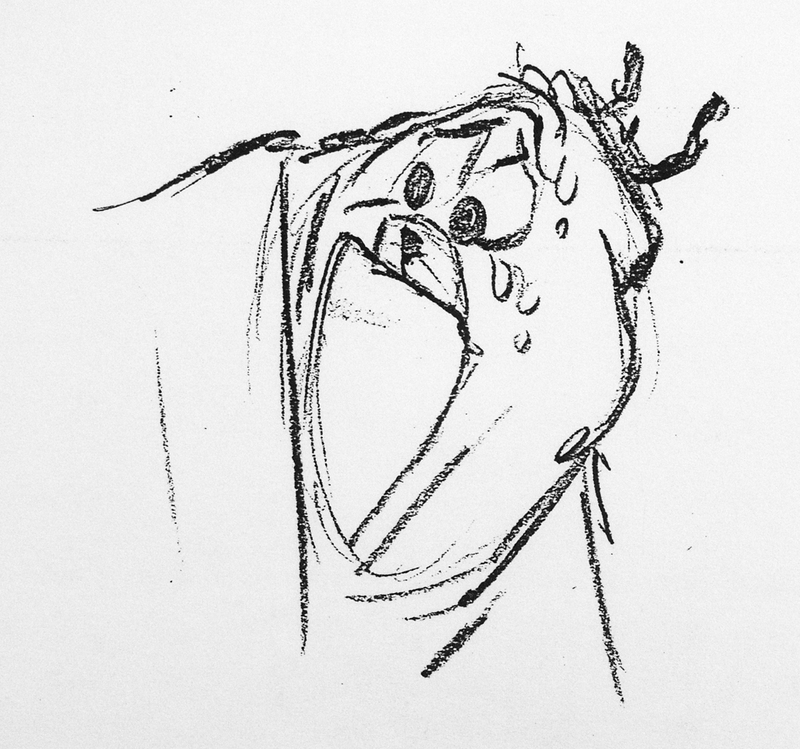 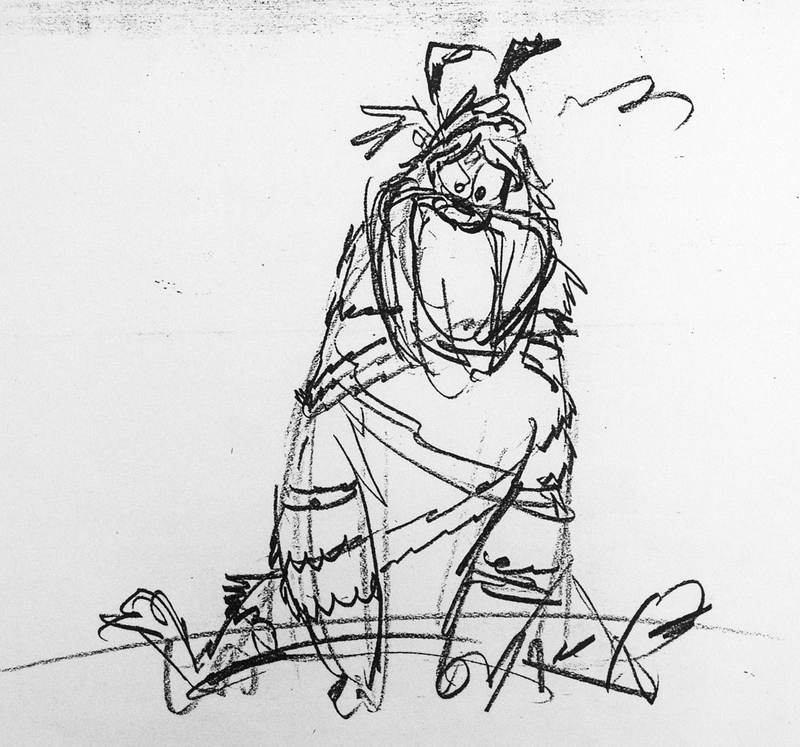 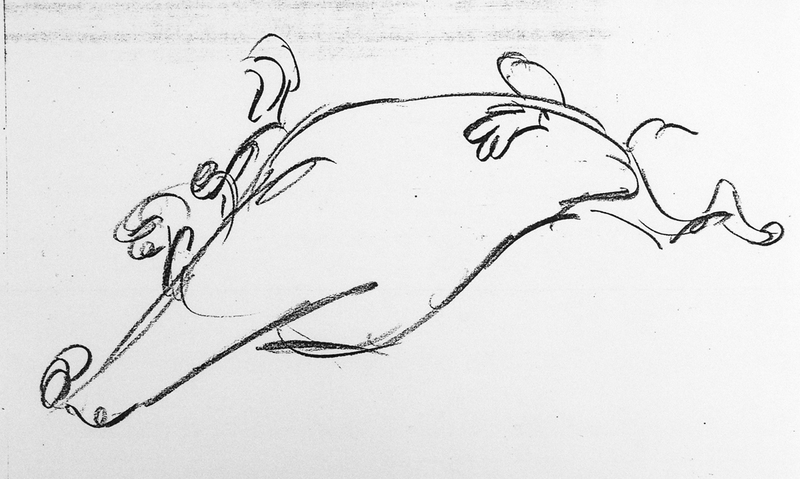 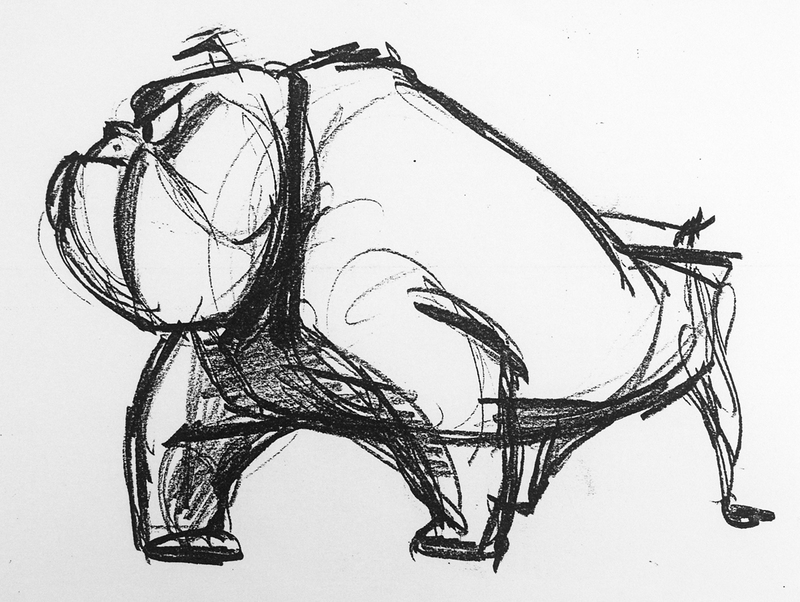 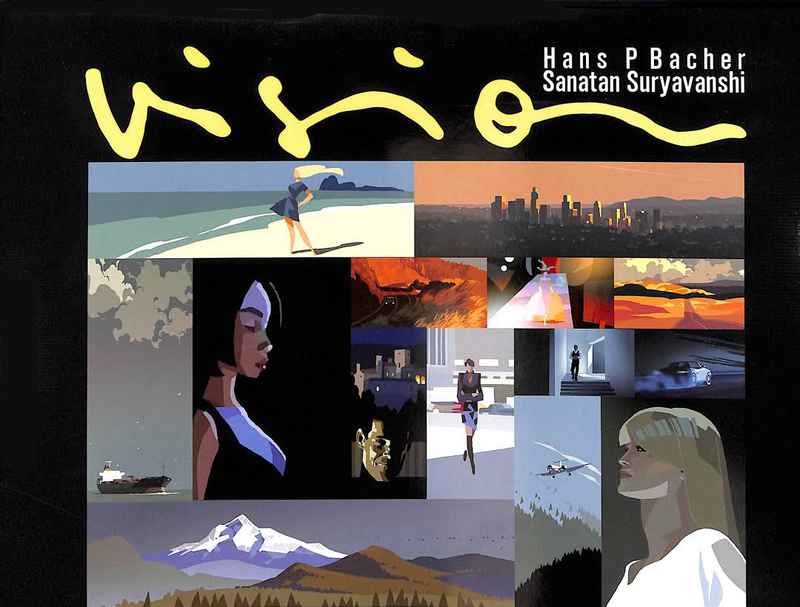 later julian left WB and designed at UPA – THE TELL TALE HEART, another stylistic masterpiece.